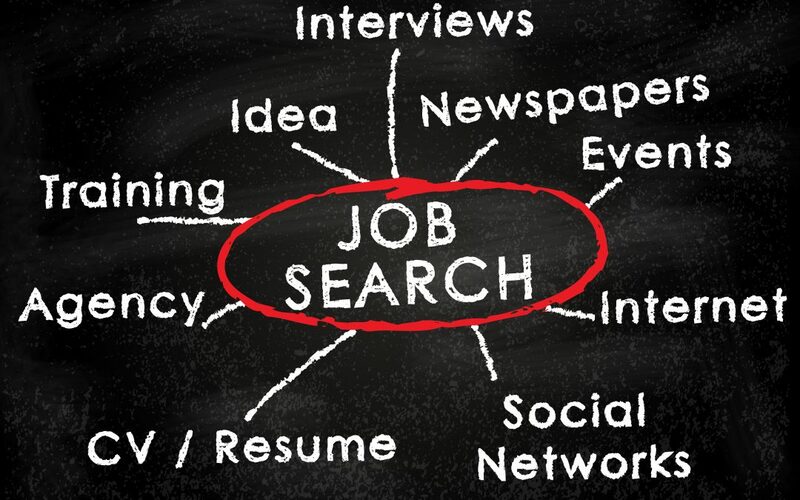 Starting the process of searching for a job is very exciting but can also be daunting to begin with. But if you plan your job search and break each task down, it can make the process not only manageable but enjoyable as well. Ensure your CV is up to date. Have a standard cover letter prepared. Have a sample application form to use for reference. After your job search materials are fully prepared, the next step should be your job-search action plan. Job search websites such as Indeed.co.uk, Reed.co.uk, Monster.co.uk, Jobsite.co.uk, Totaljobs.com. You can also look at specialist sites such as do-it.org for volunteering jobs or part-time jobsites such as e4s.co.uk or timewisejobs.co.uk. Specialist sites for a sector you are interested in such as jobsincare.co.uk. Sign on at an agency. If you are interested in a particular company then look at their website. Most companies will list vacancies here. Ask people you know if there are any vacancies at their company. Find out more and how we can help you by attending the Working for Carers Job Club in your borough or give us a call on 020 8868 5224 and ask for a member of the Working for Carers team. We’ll be happy to guide you through the planning process.